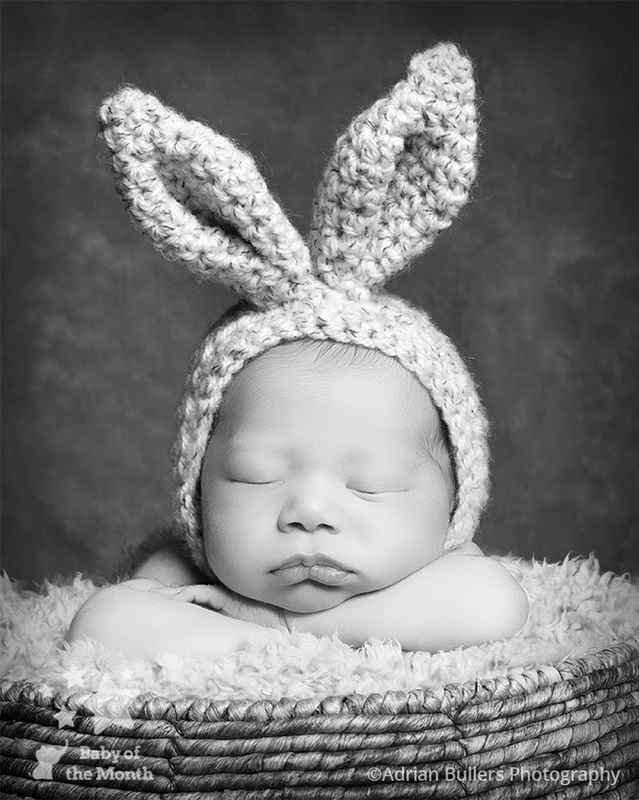 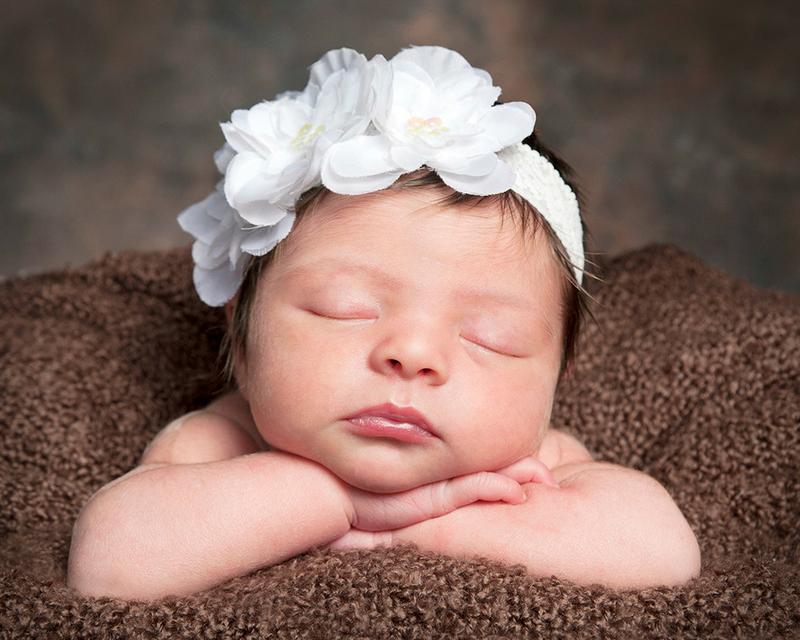 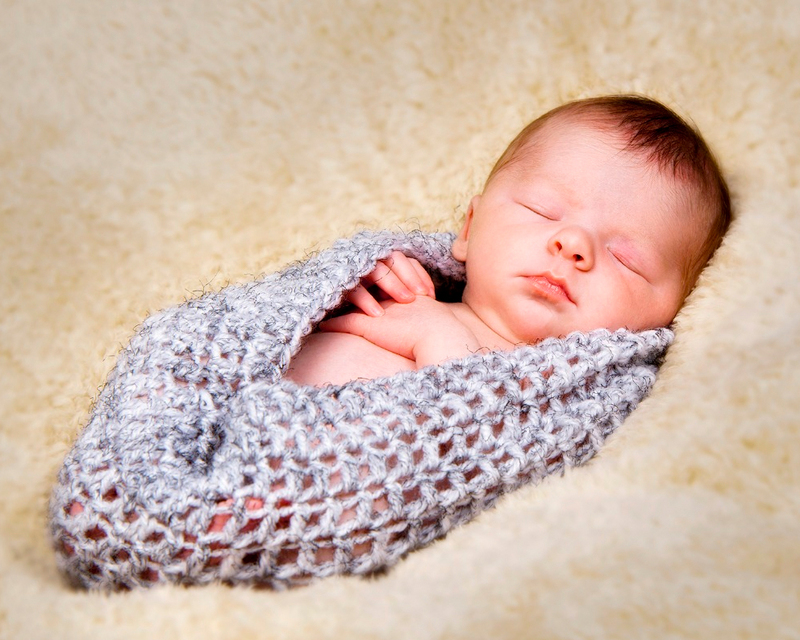 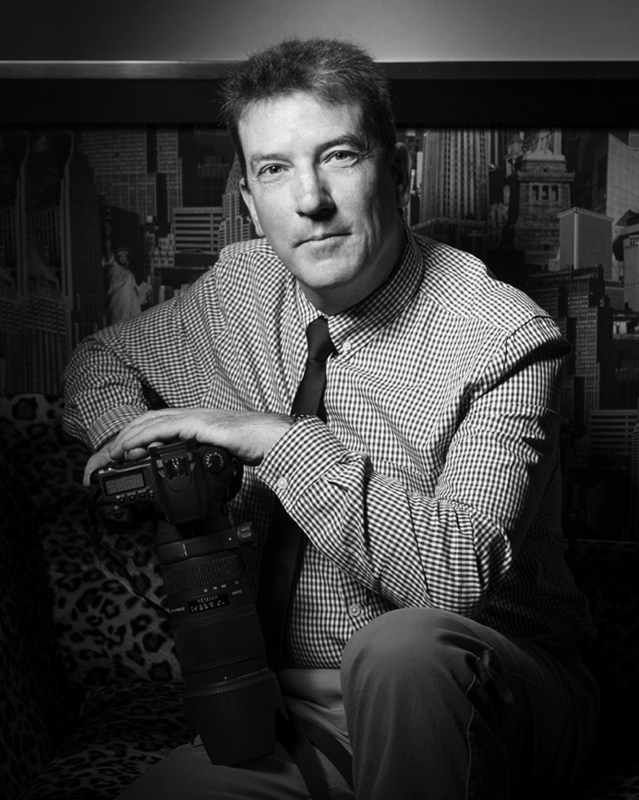 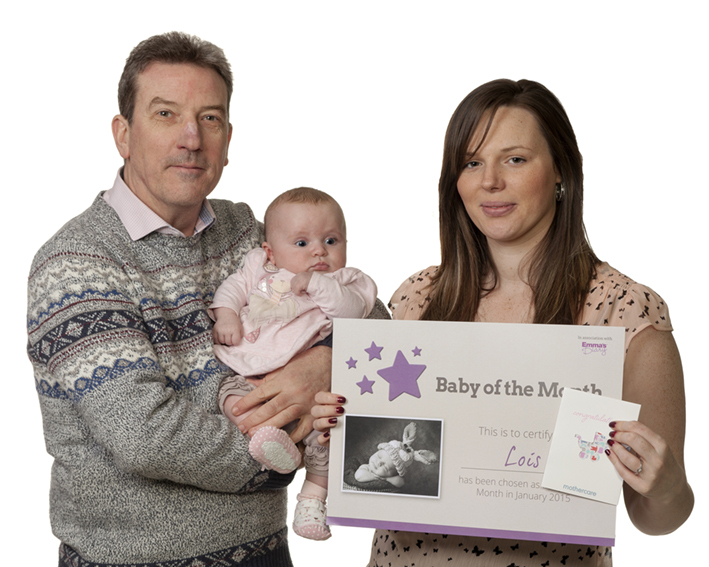 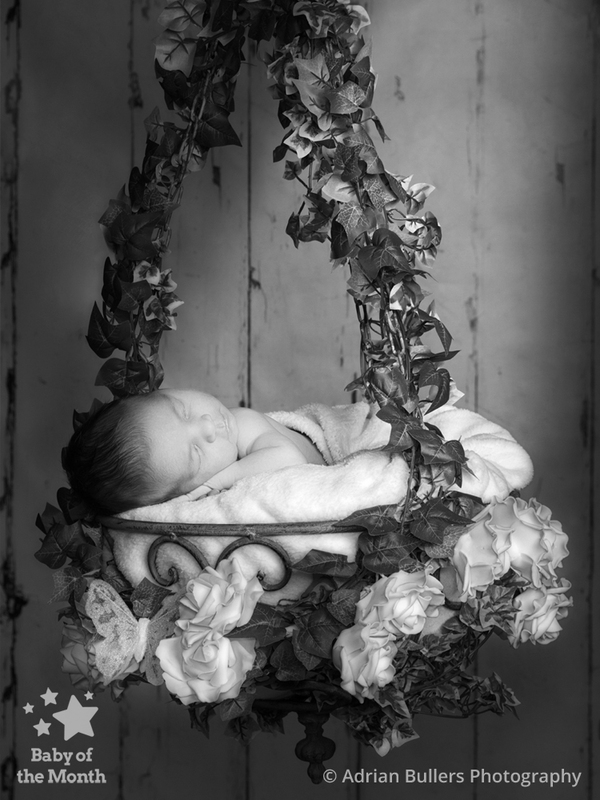 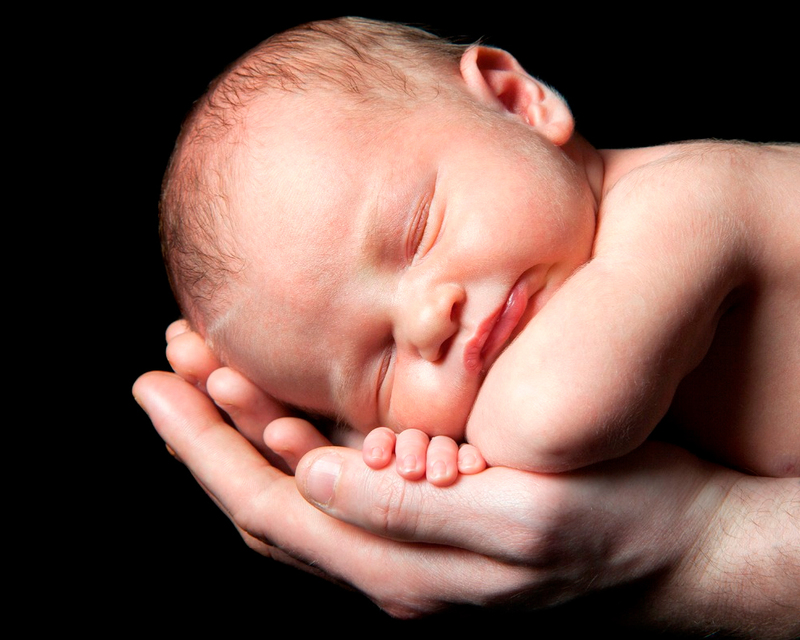 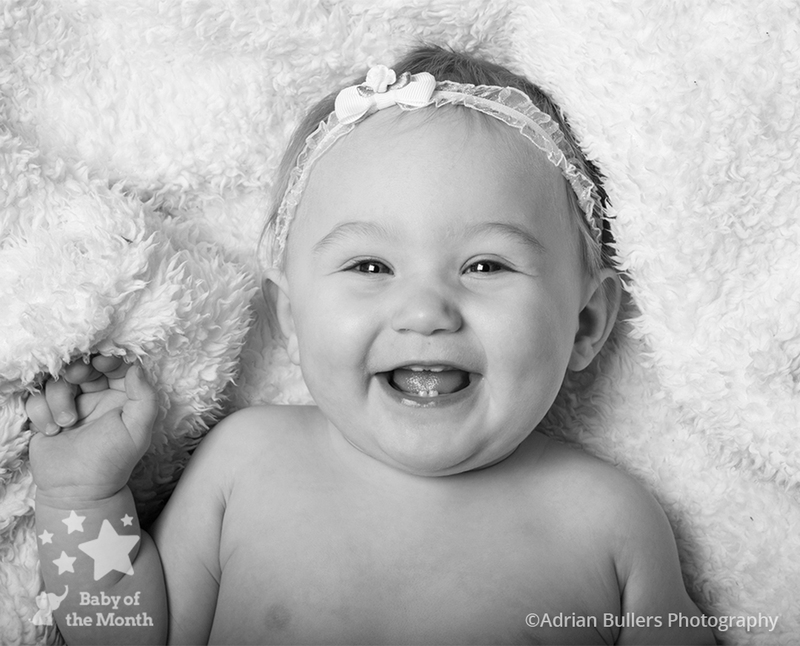 A Winning Image for Baby Iyla and photographer Adrian Bullers! 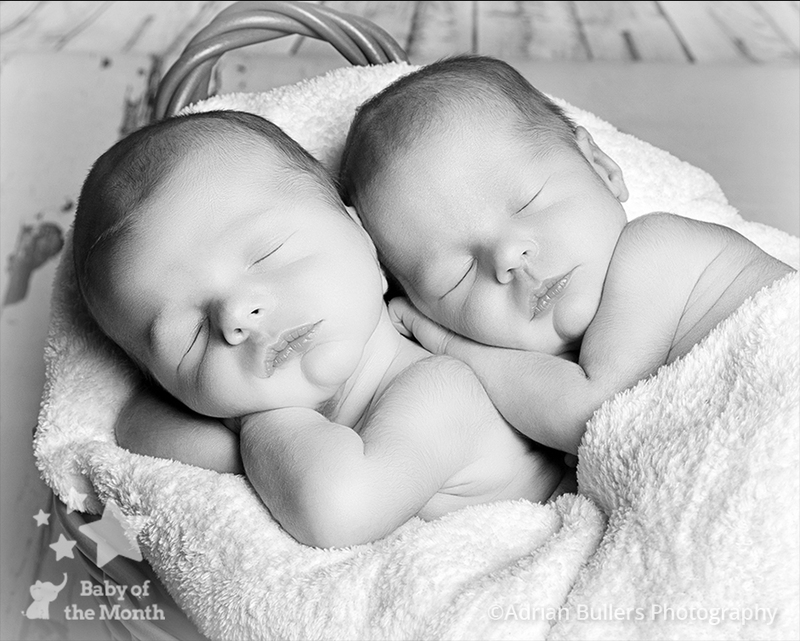 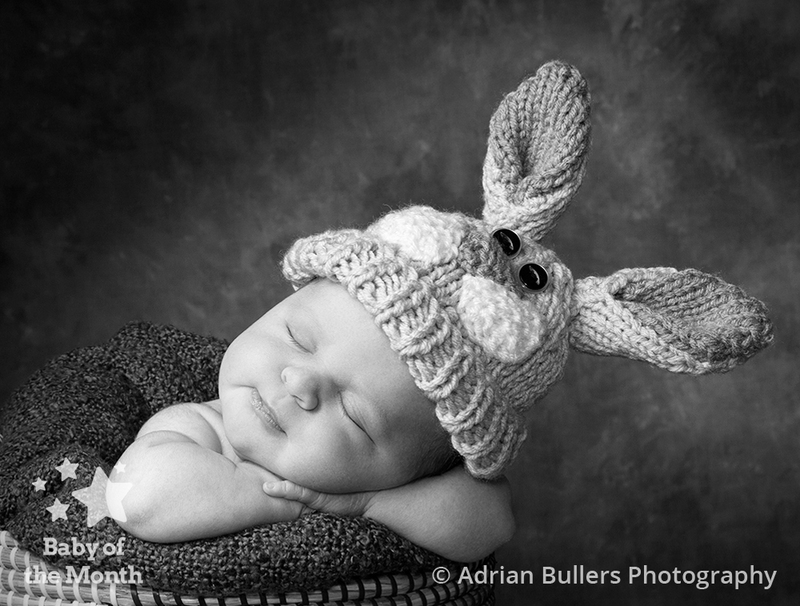 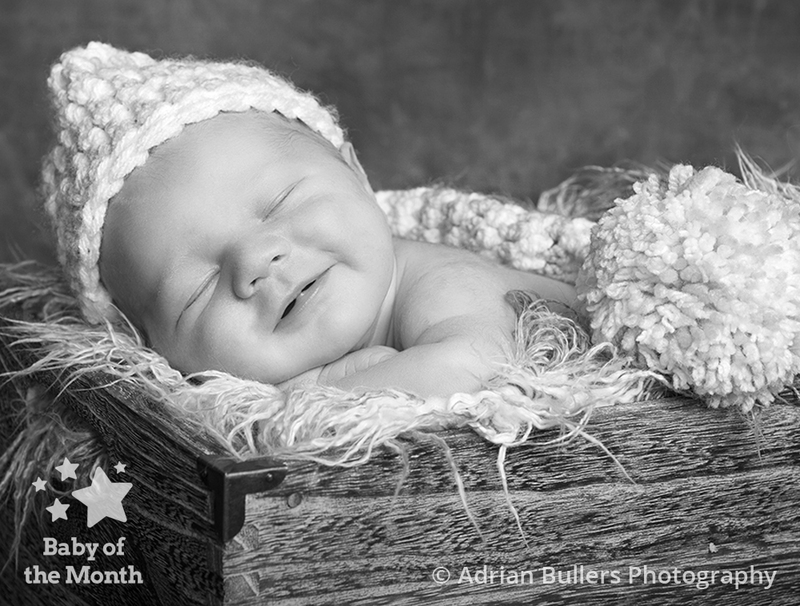 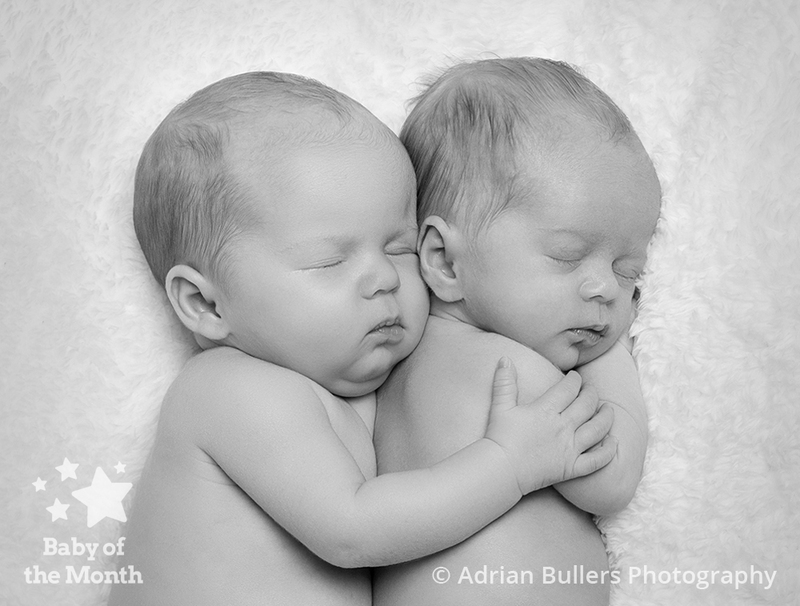 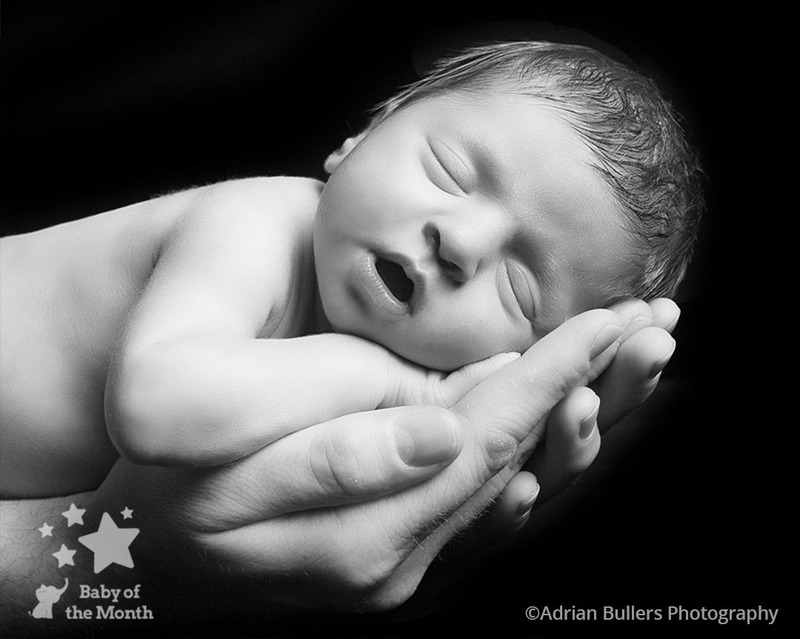 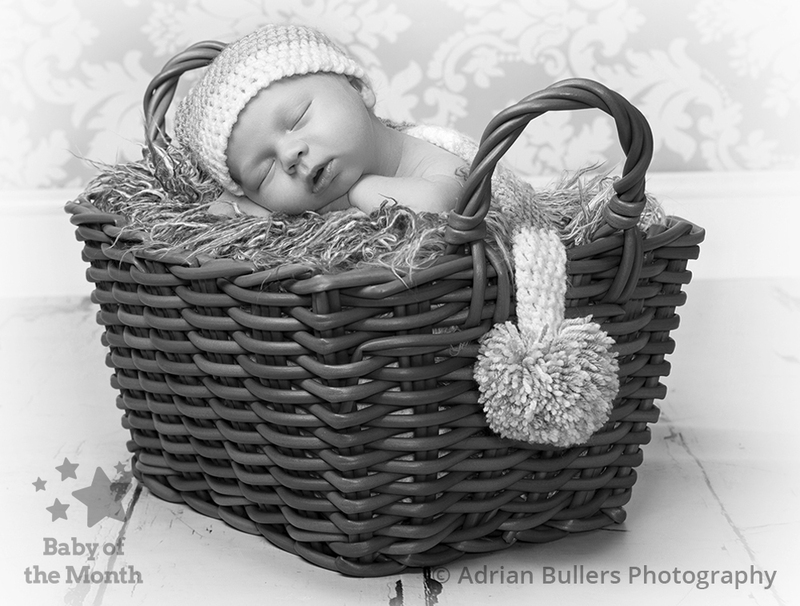 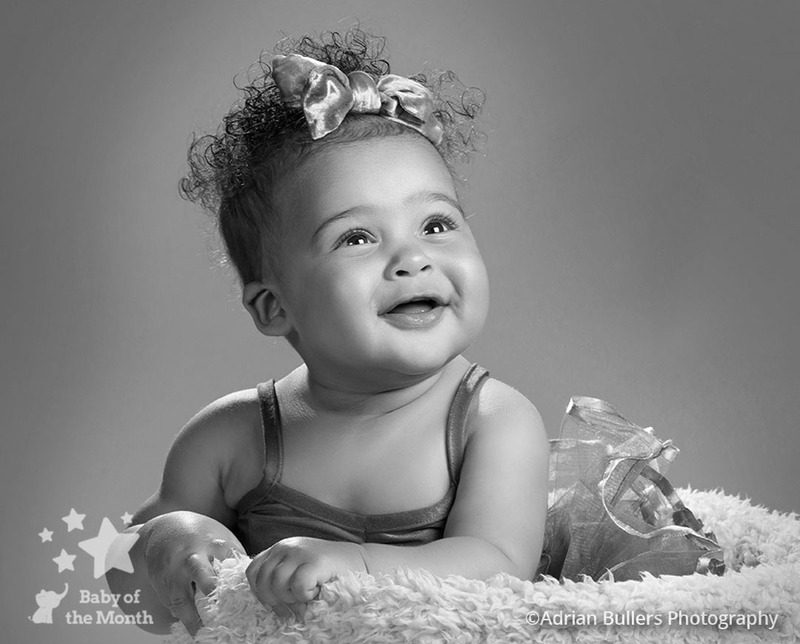 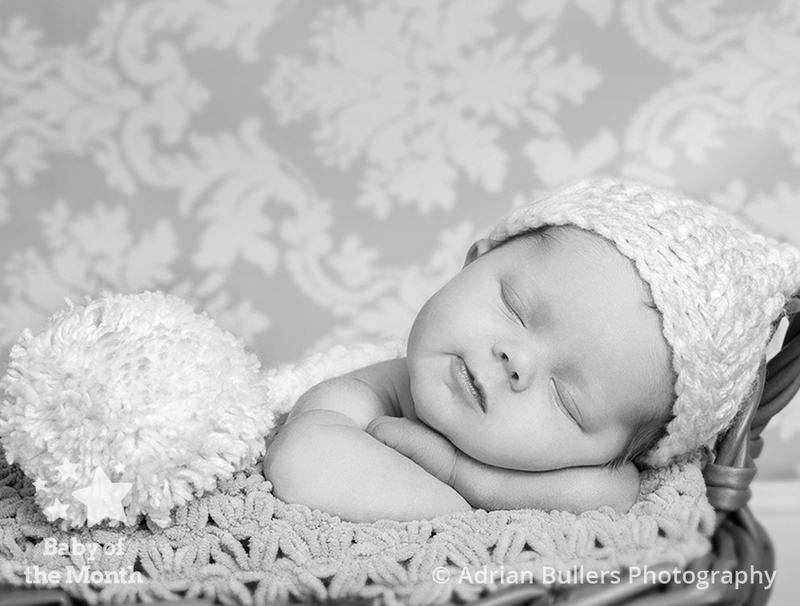 Adrian Bullers has achieved another winning image in the Baby of the Month competition! 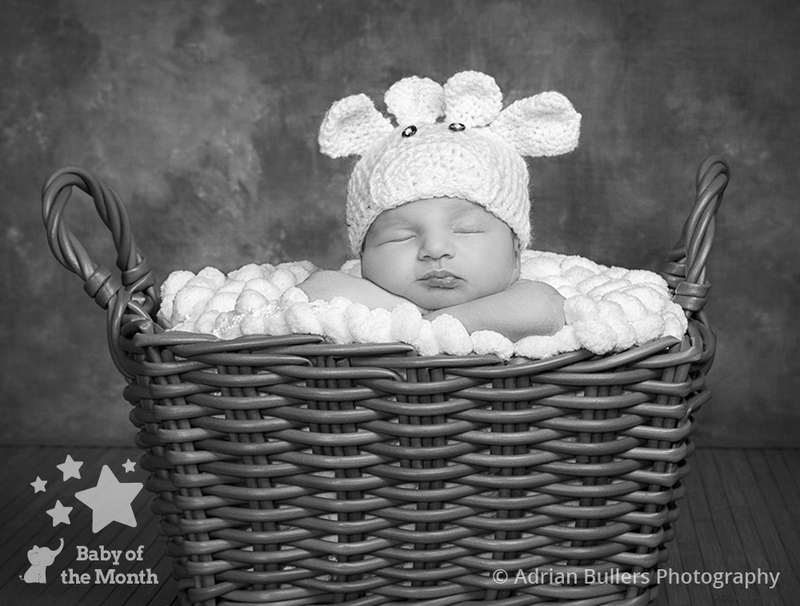 Popular with our Photographer and Mum judging panels, his image of Ilya was chosen as a winner and she can look forward to receiving a £100 Kiddicare voucher, plus the chance to win £5000 in the 2018 Baby of the Year competition!